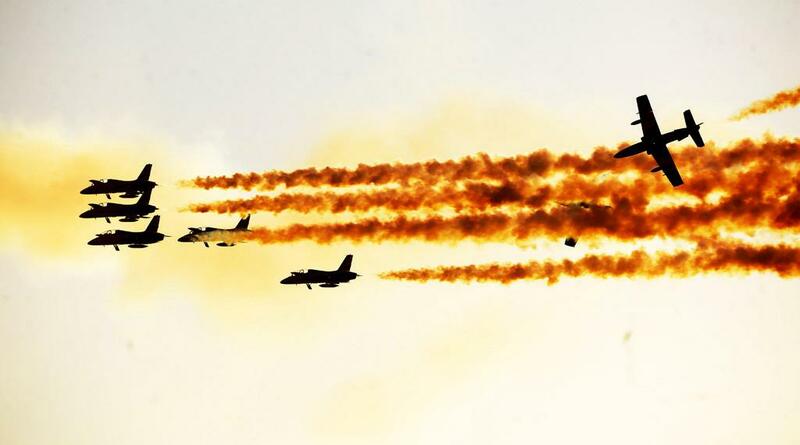 The fifth biennial Bahrain International Airshow (BIAS) takes off on 14 November for three days and set to be the biggest and most successful yet. Held under the patronage of HM the King under the close supervision of HH Shaikh Abdullah bin Hamad Al-Khalifa, Chairman of the BIAS Supreme Organising Committee, BIAS occupies a strategic position on the global aerospace calendar, bringing some of the world’s leading and most influential organisations to the Sakhir Airbase. Although one of the Middle East’s youngest shows, in just eight years BIAS has seen major expansion, making it the fastest-growing show in the region. 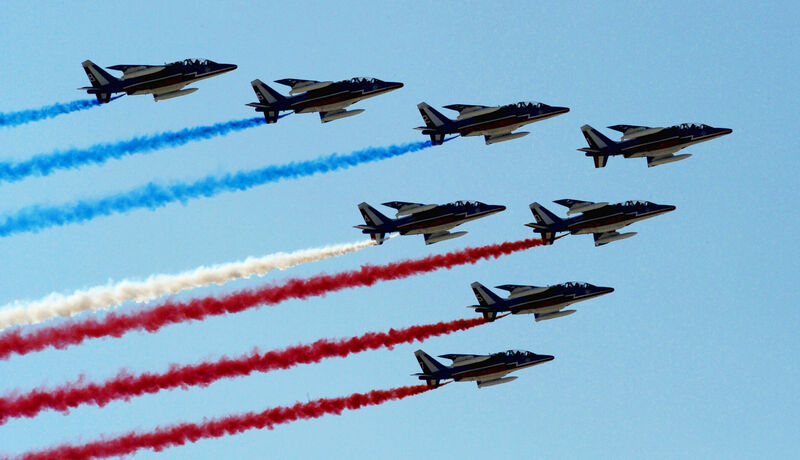 Exhibitor numbers for 2018 are increased by 70 percent compared with the previous show with The Russian Knights will be joined by the UAE’s Al Fursan display team, and – making their debut at the show – Italy’s Frecce Tricolori, in a truly international spectacle of flying expertise. The Exhibition Hall has doubled in size and there are four new country pavilions including the US. 11 out of the world’s top 15 aerospace companies are exhibiting along with regional prominent Saudi Arabia. More than 100 aircraft flying and on static display will be at the Airshow. Space is a major focus for BIAS 2018, a dedicated exhibition has attracted a number of space research centres and organisations including the UAE Space Agency, ISRO (Indian Space Research Organisation), Roshcomms and Information Satellite Systems. This presents a valuable knowledge-sharing opportunity, particularly for the Bahrain Space Team who will be presenting their latest work on nanosatellite technology. In total over 110 aircraft are expected to be brought by the show’s participants. Military jets are a dominant feature with highlights including F-16, Typhoon and the Mirage. Commercial aircraft set to fly include the Boeing B787-900 and the Airbus A320 neo which is being flown by the national carrier, Gulf Air. Gulfstream, Embraer and Bell are also showcasing aircraft on static display. A highlight is set to be the Boeing 737-700, created by US MRO Company Pemco World Air Services, and is the world’s first passenger-freighter combination being demonstrated by Bahrain’s Texel Air. 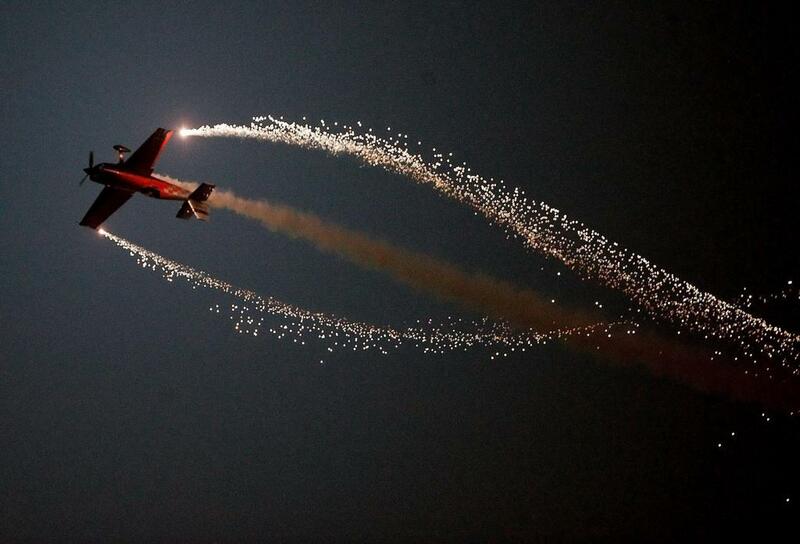 The Bahrain International Airshow always delivers one of the most exciting and varied air displays on the circuit. 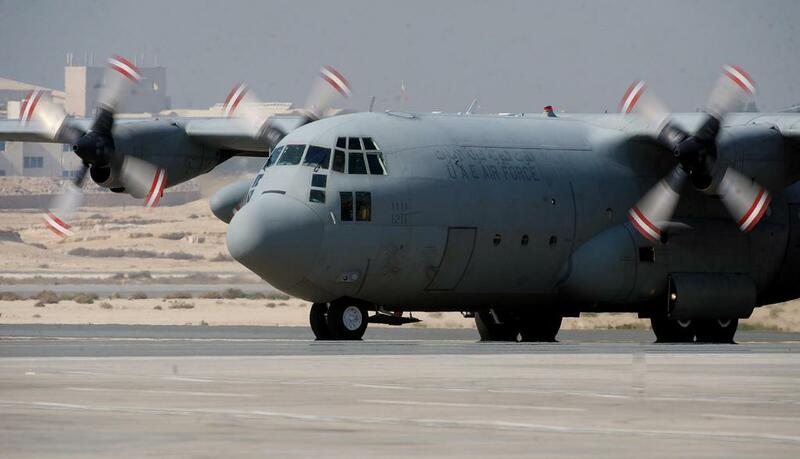 The show will also feature some aerobatic flying displays and the sky above the Sakhir Airbase will be a focus for one of the world’s best aviation showcases. Fuelling this is Bahrain’s growing status as a transportation hub along with BIAS’s commitment to creating innovative show features and a world-class commercial environment. His Excellency Engineer Kamal bin Ahmed Mohammed, Bahrain Minister of Transportation and Telecommunication said: “BIAS 2018 will bring international business and senior government figures from across the region together in one location. It will be our most engaging and diverse yet with a packed schedule of events including a three-day delegation programme, a focused conference programme and an insightful exhibition showcasing the latest in technology and innovation. BIAS capitalises on Bahrain’s strategically important location as a gateway to the Gulf and underscores the Kingdom’s internationally recognised reputation as being a pro-business environment. On 13th November, the Royal Bahraini Air Force hosts the second Manana Air Power Symposium, bringing together air force chiefs and leading experts from across the region to address emerging issues. BIAS again unites aerospace and airport infrastructure with a conference entitled “Into the Future: Challenges and Opportunities for Gulf Region Airports and Airlines”, inviting industry leaders and experts to share experience and expertise. This conference continues a theme started in 2016 when the show served as the backdrop to around $1.1bn in contracts being signed as part of the upgrade to Bahrain International Airport’s infrastructure and services. Women in Aviation conference on the third day of the show will serve as a valuable forum for women across the industry to discuss seizing opportunities for career development in the aviation field. The BIAS FINN Sessions are a free-to-attend programme of conferences located in a theatre in the heart of the exhibition hall. Organised in conjunction with FINN – the Farnborough International News Network, the BIAS FINN Sessions will enable exhibitors to share their knowledge and experiences.